Best ski resort in Eastern Europe. Biggest mountain, best snow, best views, best everything. Much bigger than other East European resorts. Zakopane is the unchallenged king of ski resorts in Eastern Europe. Says Zach. It's a great place. I love to ski there. Says K.K. you feel glorious. The 16 slopes at this ski area are magnificent to ski on. Zakopane is a sizeable ski hill featuring a towering drop when you compare it to other ski resorts in the region. The splendid mountain vista of Poland and marvelous runs make the spree here worthwhile. 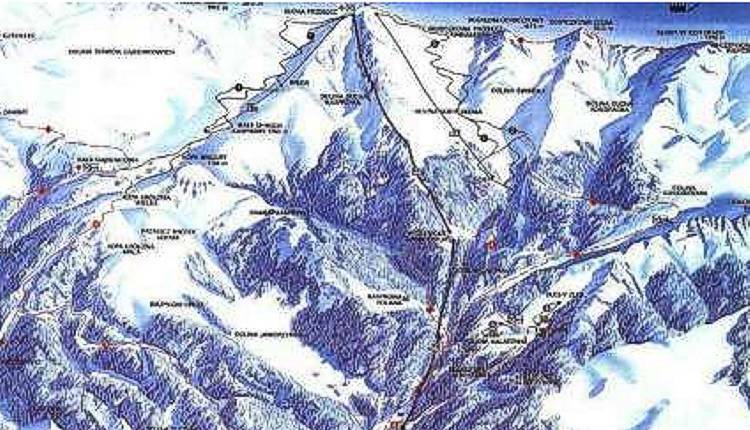 You might be into skiing or snowboarding, or both, doesn't matter, this area has scores of ski resorts. The snow-white peaks of Poland are a pleasant location for snowboarding and skiing. Skiing and snowboarding here in Poland is a lot of fun throughout the winter.